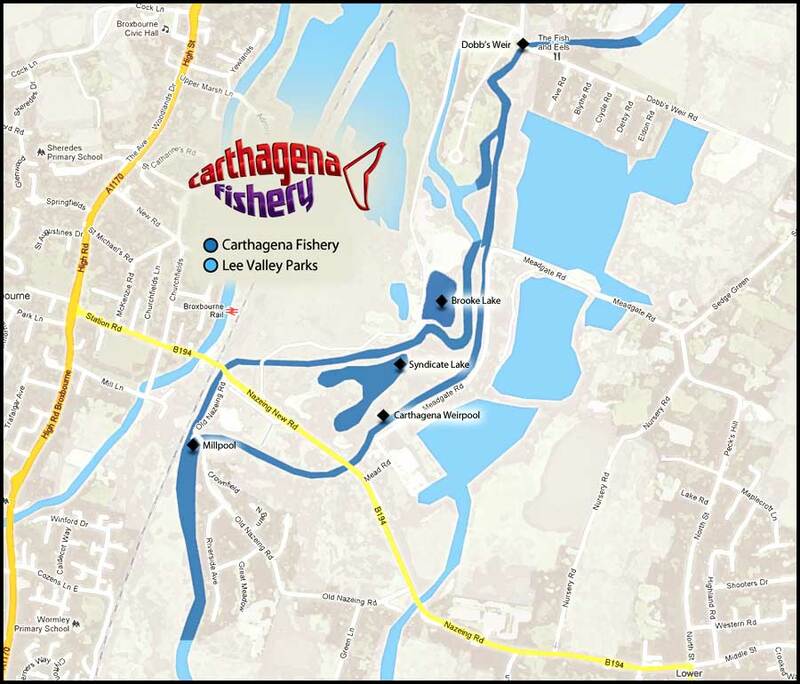 Carthagena Weirpool is the home of some of Britain's biggest chub, but formerly it was best known for it's barbel. Today the Weirpool is run on a season ticket basis, which gives you full access to the parking and toilets on site with the benefit of additional security for your vehicle. The fishery has up to twenty available swims within the pool and ten outside. Over the last five years the fishery has been visited by the likes of Matt Hayes, Chris Yates, Martin Bowler, Keith Arthur, Neil Wayte, Ian Welch, Dean Macy and two time barbel record holder Tony Gibbinson. As the water flows over the spill weir and under the bridge it follows a shallow sill before dropping off to depths over 16 foot, this area is mainly made up of gravel (a good area for bream up to 10lb). The gravel continues for 100 yards or so where it starts to shelve up to the shallower water. The beginning of the shelf is a good place for zander and perch. In the summer this shallower area gets a covering of lily pads and is a great place to catch tench and carp. The end of the weirpool is marked by a bouyed rope which prevents boats from entering and means that this area is always an area of sanctuary for the river fish. The barbel have begun to re-establish themselves with the most recent capture being a 14lb specimen, chub to 8lb 10oz have been caught also. 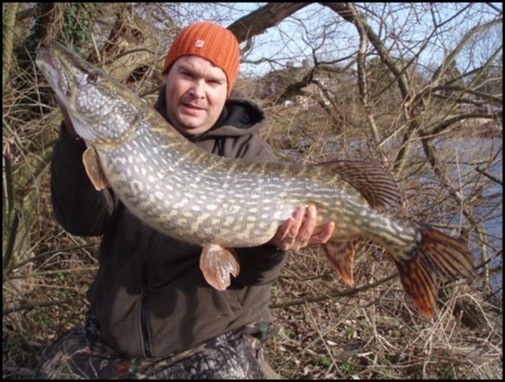 In winter the weirpool transforms itself into a prolific pike and zander water. On-site facilites include a portaloo, which is cleaned daily. Fresh water is available and we have an on-site shop which has hot and cold snacks and basic supplies. Breakfast sandwiches can be ordered the night before and delivered to your swim in the morning. 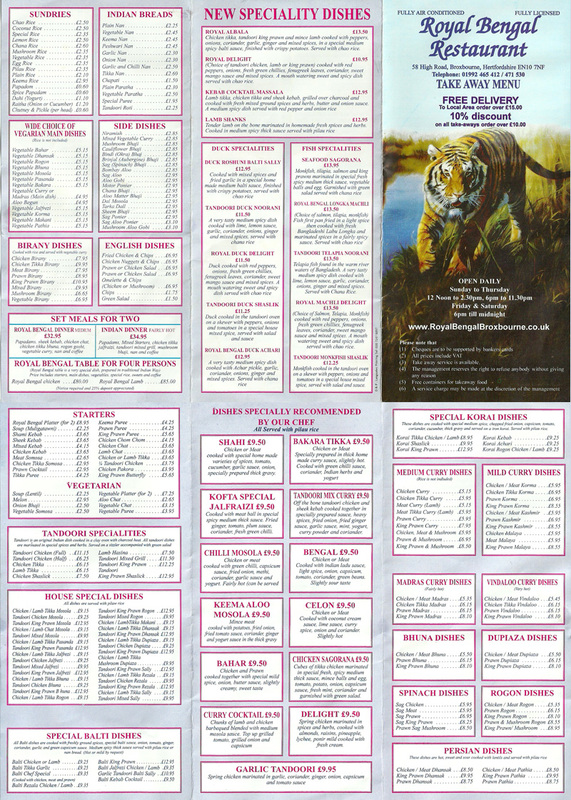 Local takeaways deliver to the fishery (chinese,indian and pizza). On site bailiffs are around to give advice and help if needed. Literally minutes away from three local tackle shops, Angling Direct, Johnson Ross.